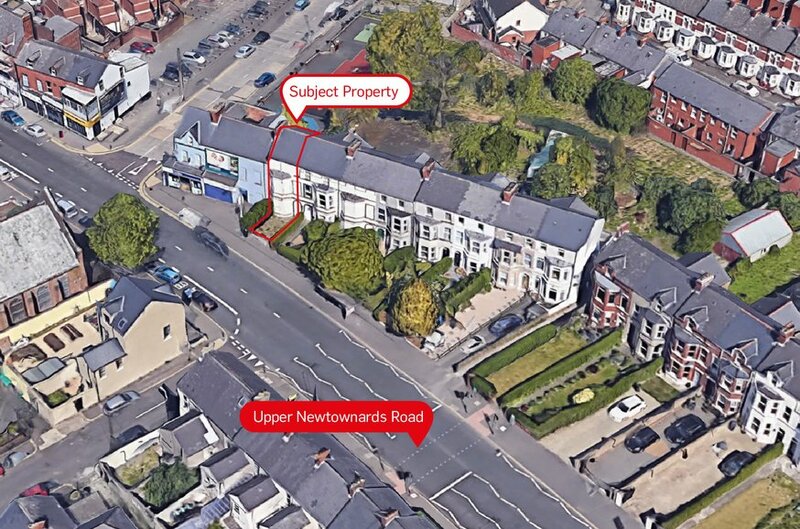 64 Upper Newtownards Road is located approximately 1.7 miles east of Belfast City Centre on the Upper Newtownards Road, one of the city’s busiest arterial routes. The road acts as a link between Belfast and the commuter towns of Dundonald and Newtownards. 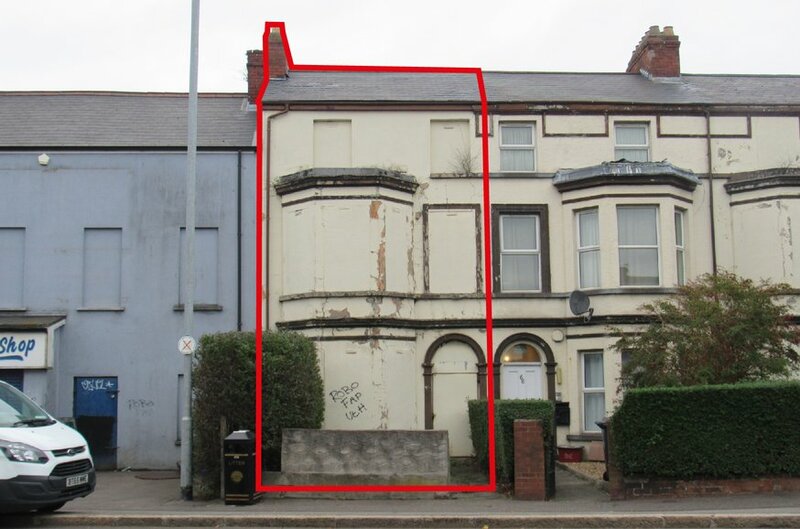 The property to the left hand side is a vacant former retail unit which is also currently on the market for sale with Lisney. 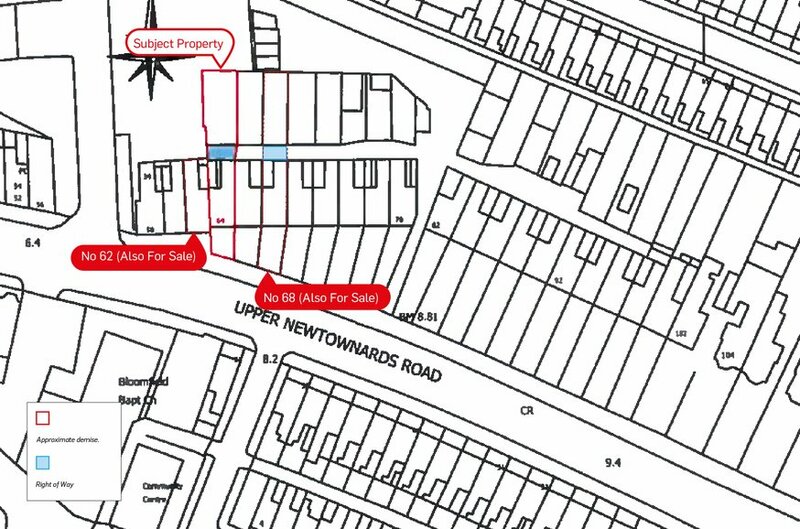 The property to the right hand side is an unoccupied dwelling.